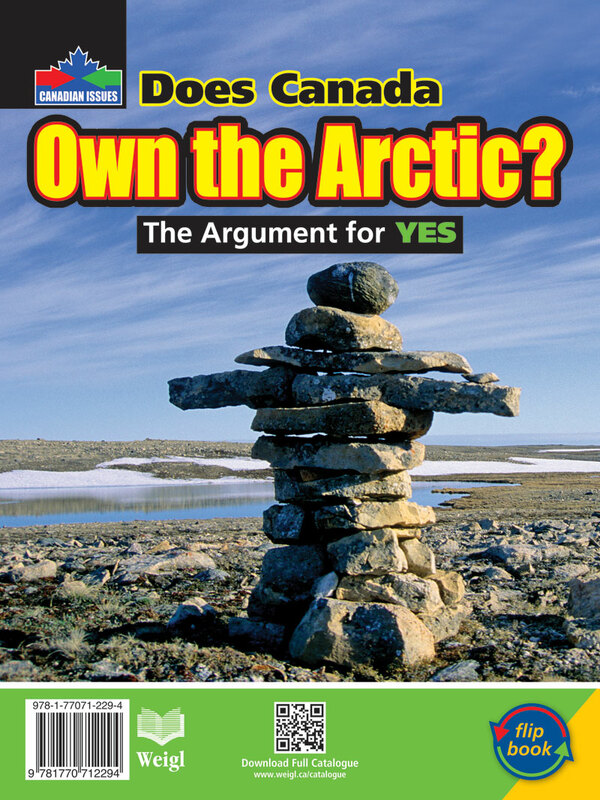 Does Canada Own the Arctic? 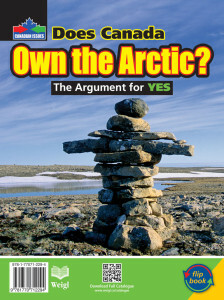 In recent years, the ownership of land in the Arctic has become more of an issue among the countries bordering the region, including Canada. This has involved disputes, as countries stake claims to what has traditionally been seen as Canadian national territory. The Canadian Issues series examines the current social, political, and economic issues facing Canada. Developed in a debate format, each side of the book presents a different perspective on an issue relevant to Canada today. The historical context of each subject is covered along with likely future developments, adding up to a fascinating look at key modern-day issues. Reviewed by CM Magazine from the University of Manitoba, February 2013.